Home Tags Articles tagged with "pool"
Tanner, Cutter and David Parks have always had each other to entertain. 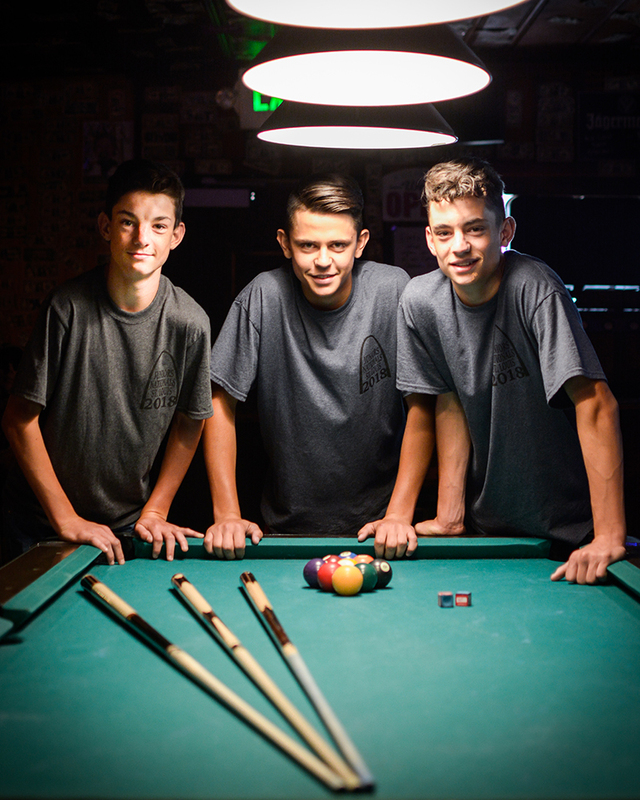 Not dazzled by digital pastimes and video games, the Parks trio has become a force in junior pool leagues. The 15-year-old triplets grew up around billiards inside their family’s pool hall, The New HQ, where they developed their competitive skill. “We were playing since we could see over the edge of the tables,” David said. The boys’ father, Darwin, gave them three sticks and let them play for fun. The family never expected to see the boys go so far. 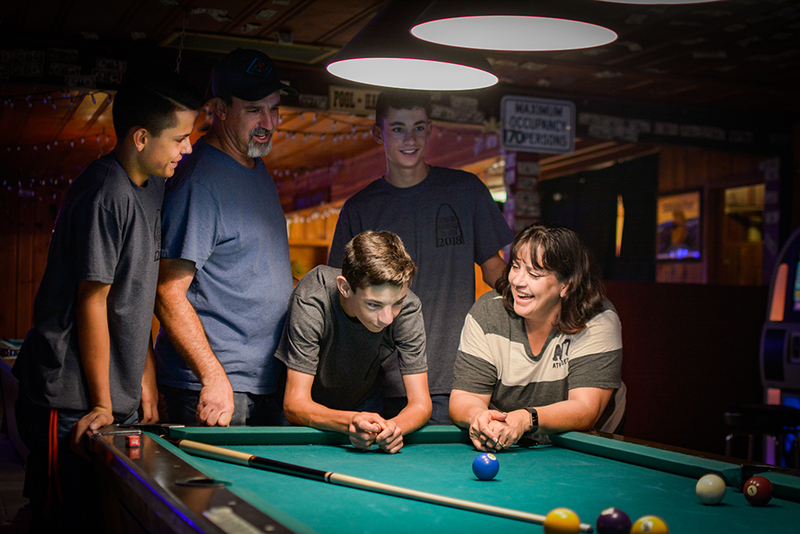 “We were just happy to start playing pool,” Tanner recalled. 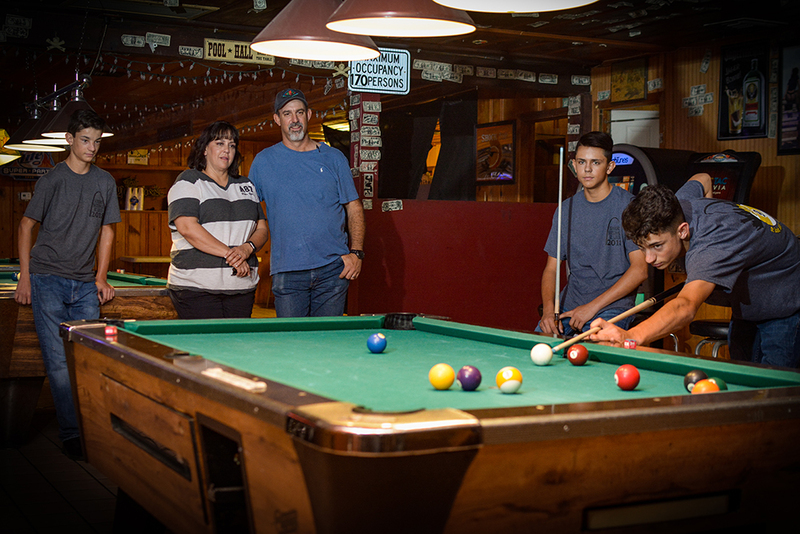 As his sons neared adolescence, Dad and his buddies in the local adult pool league – Amado Martinez, David James, Mario Bandin and Bill Huddart – taught the triplets the game. “They’ve all picked it up extremely well. All three of them are very good shots,” Darwin said. David Parks finished second in his division of the APA Junior Championships in St. Louis. 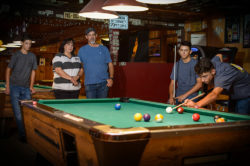 The Parks brothers took their skills to junior pool leagues in the Valley, spending many Sundays the past few years traveling State Route 347 to compete. 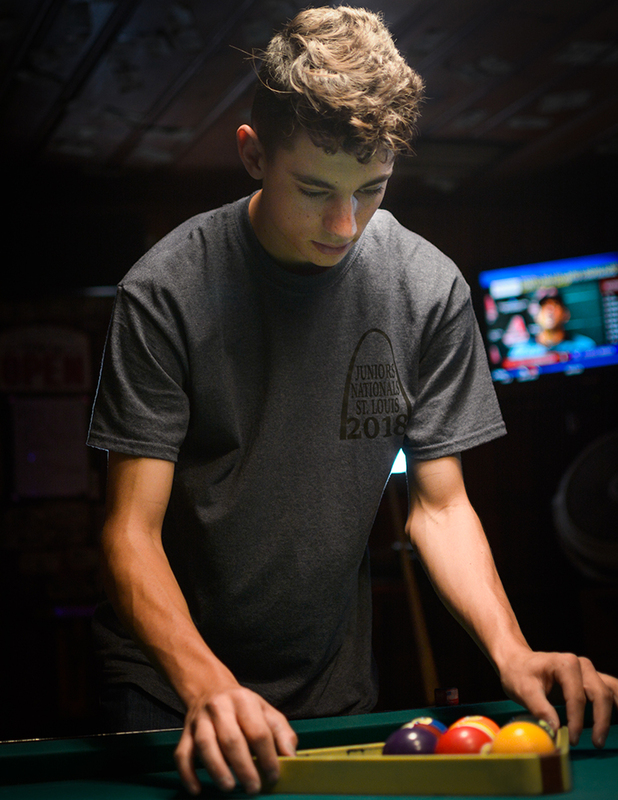 In July, all three competed in the American Poolplayers Association Junior Championships in St. Louis, Missouri. “It was very nerve-racking, very nervous, emotional. It was all of the above out there with them,” Darwin said. 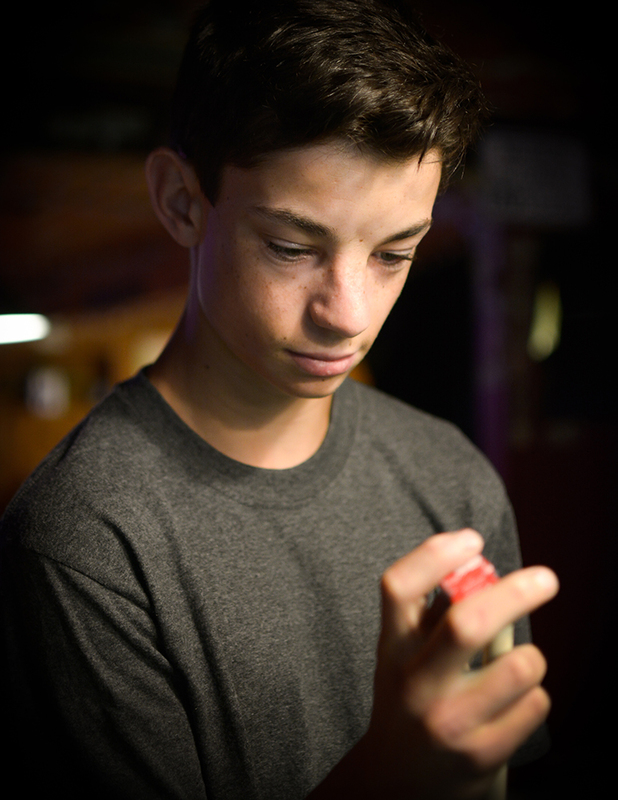 Tanner, playing in the 3 division with 93 other competitors, played five matches and finished in the round of 16. David and Cutter played in the 4-5 division. “I prayed that these two would be at opposite ends of the bracket so that the only way they would meet it each other is if it was all the way for first and second,” Darwin said. To Dad’s disappointment, David and Cutter were both scheduled at the bottom half of the bracket, setting up an eventual showdown between brothers. “I was nervous because they had to play each other because I wanted both of them to make it far,” Tanner said. David came out the victor in the tense, sibling game in the quarterfinals. 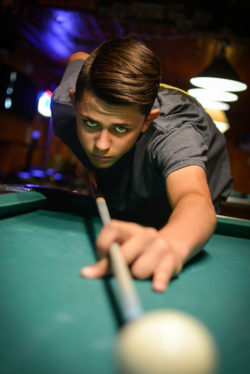 Having competed in the Billiard Education Foundation’s Junior National Championships in Las Vegas the year prior, David said he felt he had the advantage when it came to tournament play. “I’m happy that at least one of us got to make it to the championships,” Cutter said. David brought home the runner-up trophy in his division after a 31-33 score in the title game. The triplets want to take their competitiveness to more tournaments in the future and perhaps introduce a junior league in Maricopa if they could drum up enough interest. Their mother Jocelyn views pool as the final group sport the triplets will participate in before adulthood. This story appears in the August issue of InMaricopa.